So having said that let us address, and get out of the way, two misconceptions. One does not have to wait to be invited by a Freemason to join Freemasonry. Waiting to be invited to join was really a genuine concern so that a person’s feelings were not hurt and only ‘chosen’ people of an acceptable class were invited. This really came about due to changes in society which took place as the result of the first and second world wars. One has to realise the situation of the times and in both cases there was a considerable reduction of the ‘servant’ class many of whom became the new middle class. In such a class ridden structure many of the ‘old guard’ did not want those who were previously servants to join their lodge. Not only that many, if they had wanted too many could not have afforded the annual subscription. But today life has changed and that attitude disappeared many years ago. Nevertheless it still perpetuates. Now any man can join providing he is over 21, of good character, and believes in a god of his faith. Freemasonry is classless. It is enjoyed by men in many walks of life. There are cases, in the military, of an NCO initiating his Commanding Officer into the craft. And the first Masonic Office he will hold is steward; often waiting on his fellow brethren at dinner after the lodge meeting. One’s external rank has no standing in Freemasonry. Freemasonry has its own ranking structure and all new initiates, regardless of external rank are subjected to it. The Masonic webmaster of this site has been waited on at table by top ranking members of the armed forces, politicians etc who have been starting their Masonic journey as a steward. Second Misconception - secrets. We are very sorry to blow away that misconception. There are no secrets in Freemasonry! Yes we know that many will laugh and say what a lot of rot. But before you dismiss that statement just click on here to read and consider the explanation. 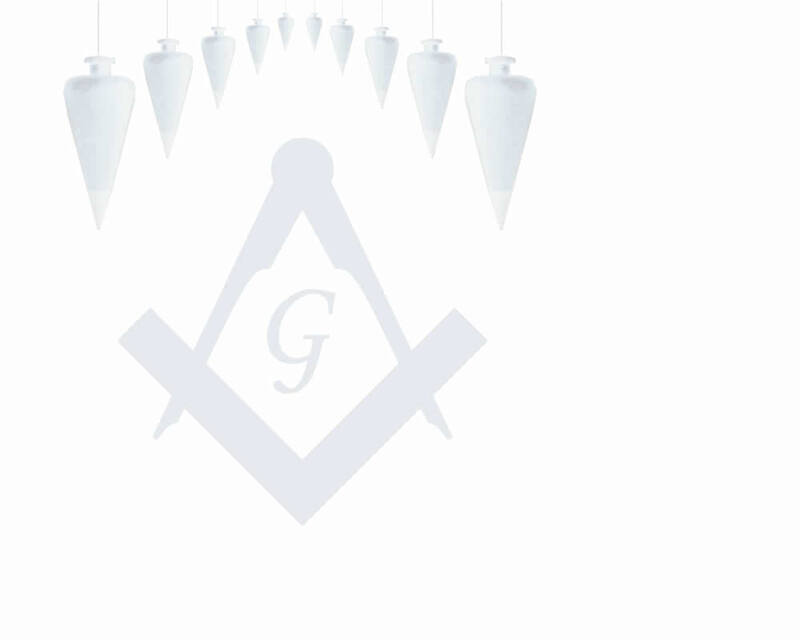 There are many suppositions of how freemasonry started, and we can address that on the FAQ and other pages. The only ting this site will not disclose is what is referred to as ‘the secrets of Freemasonry. Why you ask. Well because it is not a secret but simply a password. Let us explain. Go back to the middle ages when there were no paper qualifications. How did a stone mason prove the level of work he was capable of if he moved to another site or job many miles away where he was not known? Simple. At certain stages of his seven year apprenticeship, after proving competence, he would have gone through various ceremonies during each of which he would have been given a password. He was also threatened with dire consequences if he told anyone. This made it a secret personal to him. Now these young apprentices lived in a time of fear; ghosts, apparitions, witches, wizards and ducking stools. Young and impressionable they were often afraid to walk across a grave yard at night. Arriving at his new job he would be able to communicate the password so that the Master mason knew what he was capable of. It was regarded as personal and kept secret, and closely ‘guarded’. If it became general knowledge the whole of the ‘competence’ structure would have been void and useless.